The current market scenario is a tremendously challenging one! Online visibility through a website is a necessity. Investing in building a website is quite an expensive venture. You should do your research well prior to hiring any Top Mobile, Web App, Website Design Development Company USA, India. Ask them following 10 questions and their answers will help you in deciding whether their work will be worth your time and money! 1. How do you estimate the cost? This question directly relates to their professionalism. They may be a team of experts consisting of developers who would carve out a plan for your project, its design and development and how the project would be managed. 2. Do you manage all the development work in-house? This question will help you find out if they actually have a strong development team and if they understand your work requirements in the correct sense. If they outsource the development work, assigning them the work might be risky! 3. Can you build a responsive website? Responsive sites are a priority these days as most websites are viewed on mobile phones and get developed by Hire WordPress Developer USA, India. It is of utmost importance to clarify this before beginning with the website design assignment. 4. What are your primary services? 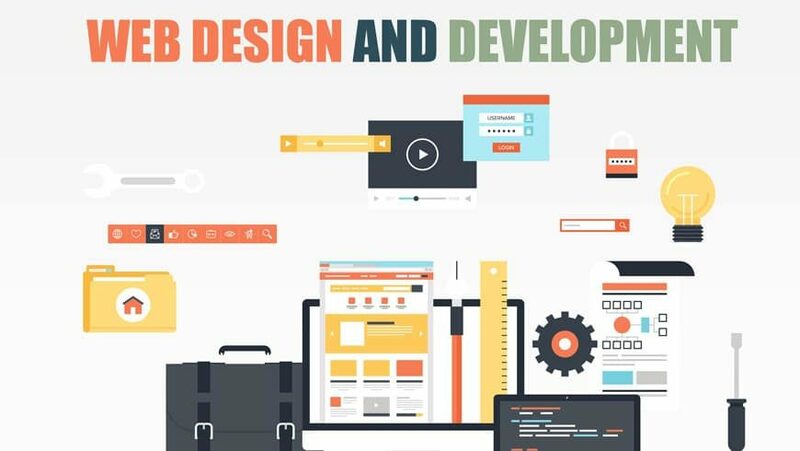 Here you can determine if they provide a whole package of Hire Dedicated PHP Developer USA, India starting from planning to designing to management and also marketing, then it would be a correct choice to assign them the web designing task. 5. What are your accomplishments? This question points towards their credibility. It can be clear from this as to how much reliable the company is. The team and their work should be strong enough that boosts your confidence in them and their work. 6. Do you make custom templates or have pre-designed templates? If you intend to establish a brand, it is advisable to go for custom templates that can create lasting impact in the market. It is must to know if the web design company is capable enough to provide the services you need. 7. How do you verify that my project is carried out properly? Any assurances the designer gives May it be about the quality or time frame, it is a must that all this should be written down and not just verbal. Professionalism should be taken into consideration and proper paperwork should be done. 8. What is the size of your company? A very large company may charge higher rates and even extend the turnaround time while a small team would not be capable enough to provide quality services. Depending upon the need, choose the web design company. 9. Can you provide samples of your previous work? Make it a point to review the portfolio of the company you intend to hire. Refer to their previous works and that can tell a lot about their work pattern and if need be connect to the people they worked for to know in detail. 10. How do you trace the success of your websites? There are numerous ways to track the success like traffic, sales, conversion, etc. Make sure to discuss this point well in advance as this needs to be a part of the website. The website should have this tracking feature inbuilt. Simply ask these questions and know a lot about the company and choose the best for you effortlessly!